Amazon is launching a new initiative that will see it gaining a foothold in your local cineplex as a new player on the studio scene. With the success of its original episodic programming online, Amazon is now setting its sights on the biggest screen there is, the movie theater. Amazon has announced that it is going to jump into original films that will enjoy theatrical runs and then appear on its own Prime Instant Video service 30 to 60 days later. The current plan calls for production to begin later this year, but no word on when we'll see the first film hit the big screen. "We look forward to expanding our production efforts into feature films. Our goal is to create close to twelve movies a year with production starting later this year," said Roy Price, Vice President, Amazon Studios. "Not only will we bring Prime Instant Video customers exciting, unique, and exclusive films soon after a movie's theatrical run, but we hope this program will also benefit filmmakers, who too often struggle to mount fresh and daring stories that deserve an audience." The plan for up to 12 original films a year is a bold one to say the least. There are major studios that don't even produce that many films in a year, so this is definitely a large gamble on Amazon's part. While the announcement didn't state this, we wouldn't be horribly surprised to these films to be limited releases, possibly only playing a few cities. Currently a national rollout of a film requires around $20 million minimum in marketing costs on top of the budget no matter what that may have been. So don't be surprised if these films do receive theatrical releases, but they're only in places such as New York City and Los Angeles. Even if they are just limited releases, we are certainly looking forward to see what Amazon has to offer in the theatrical realm. SEATTLE–(BUSINESS WIRE)–Jan. 19, 2015– (NASDAQ: AMZN)—Amazon Studios, known for television series such as multi-Golden Globe winner Transparent, Annie-nominated Tumble Leaf, and Mozart in the Jungle, today announced that it will begin to produce and acquire original movies for theatrical release and early window distribution on Amazon Prime Instant Video. Whereas it typically takes 39 to 52 weeks for theatrical movies to premiere on subscription video services, Amazon Original Movies will premiere on Prime Instant Video in the U.S. just 4 to 8 weeks after their theatrical debut. Amazon Original Movies will focus on unique stories, voices, and characters from top and up-and-coming creators. Amazon Original Movies creative development will be led by independent film visionary Ted Hope. Hope co-founded and ran production company Good Machine, which produced notable and Academy Award-nominated films such as Eat Drink Man Woman and Crouching Tiger, Hidden Dragon. Hope's films have received some of the industry's most prestigious honors including numerous Academy Award and BAFTA nominations. Hope has also won The Grand Jury Prize at Sundance Film Festival more often than any other producer at the festival with his films American Splendor, The Brothers McMullen, and What Happened Was…. "Audiences already recognize that Amazon has raised the bar with productions in the episodic realm, tackling bold material in unique ways and collaborating with top talent, both established and emerging. 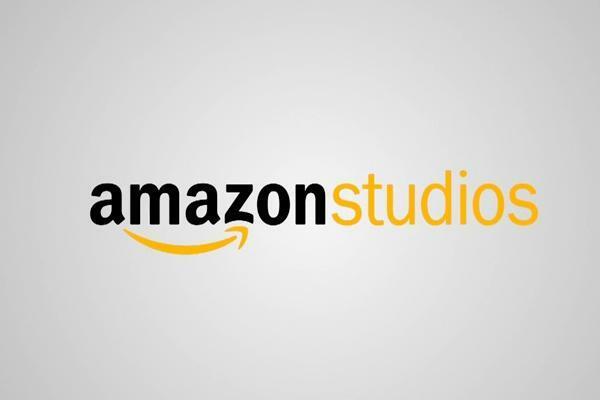 To help carry the torch into the feature film world for such an innovative company is a tremendous opportunity and responsibility," said Ted Hope, the new Head of Production for Amazon Original Movies. "Amazon Original Movies will be synonymous with films that amaze, excite, and move our fans, wherever customers watch. I am incredibly thrilled to be part of this."